My name is Beatriz Eugenia Martinez-Garcia. I was born and raised in Mexico where my family lives. 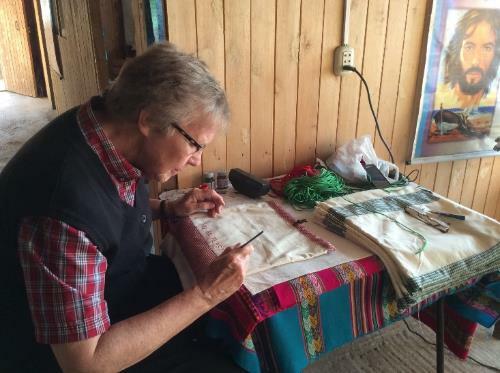 As a School Sister of Notre Dame, I have ministered in parishes and diocesan offices in the area of evangelization and catechesis in Mexico and in the United States in Arizona, Texas, and Minnesota. Last October 1, I was appointed to minister as the SSND NGO representative at the United Nations. At this time, I am privileged to be in training. Sr. Eileen Reilly, current UN NGO representative is helping me know very important aspects of this ministry and to better understand how to work in collaboration with Shalom International. I deeply thank each one of you for your prayers and support. As the members of the United Nations continue to implement the Sustainable Development Goals (SDGs) that were initiated in 2016, they often remind themselves of the importance of “leaving no one behind.” This concept was important in the negotiations around the goals and has become a theme moving forward. What does it mean in practice? A few examples: in the efforts to provide universal education, special measures need to be taken to include children with disabilities; those charged with promoting gender equality must see that women and girls are included. On a very practical level, these concerns have led to a developing effort at the UN to promote “Social Protection.” This phrase is used to describe all the various programs that contribute to the well-being of all, especially those most in need. 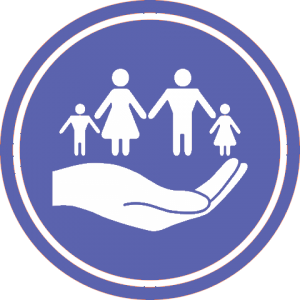 “Social Protection” includes health services, education, unemployment insurance, old-age pensions, and much more. 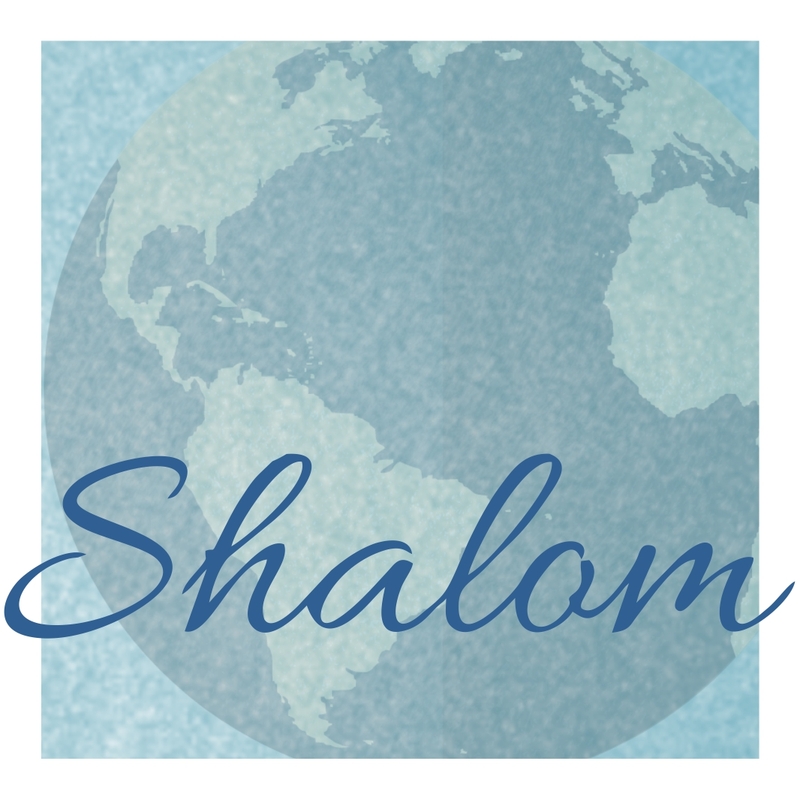 One of our common International Days as a Shalom network is December 11, Human Rights Day. Here are some ways that our sisters are bringing these important rights into their ministries in Poland. Thanks to Sister M. Chiara for sending the information! In the kindergarten in Opole, Poland, the children prayed for all the people whose rights are violated. In the classroom, the teachers talked with children about the rights of a small child from birth to pre-school age, then about the rights of children attending kindergarten and school, and next about the rights of adults. Children mentioned many rights. Some of them were written down on colorful pieces of paper, because every right is important, so that everyone has a good life; thanks to us, the world will be more beautiful. 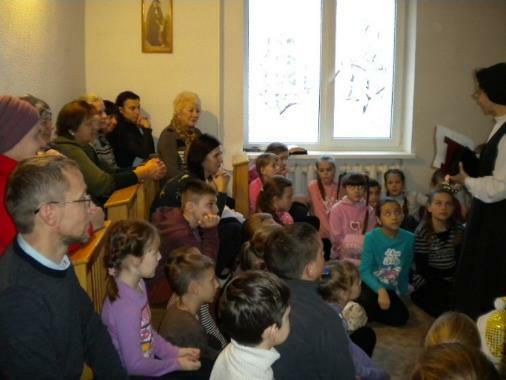 In Belarus, on the Sunday before Human Rights Day, Sister M. Regina and Sister M. Alicja organized a meeting in their home of adults and children on the subject of human rights; they also prayed with them the intentions they were using during Advent. Parents and children in Belarus discuss Human Rights. The 63rd United Nations Commission on the Status of Women (CSW63) took place March 11-22 in New York. Each year, an SSND delegation attends the first week. This year the SSND delegation included Sister Eileen Reilly, Director of SSND UN-NGO Office, Sister Beatriz Martinez-Garcia, and staff and students from SSND schools in Brazil, Hungary, and the United States. Each year there is a priority theme and a review theme. The priority theme for this year was “social protection systems, access to public services and sustainable infrastructure for gender equality and the empowerment of women and girls”. The review theme, “women’s empowerment and the link to sustainable development,” was the theme of the 60th meeting; the implementation of the agreed conclusions from the 60th meeting was evaluated at the 63rd. 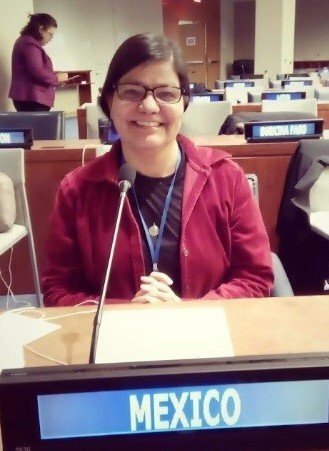 You can read about CSW63 and the activities of the SSND delegation on the congregational website (https://gerhardinger.org) and congregational Facebook page (@ssnd_global). 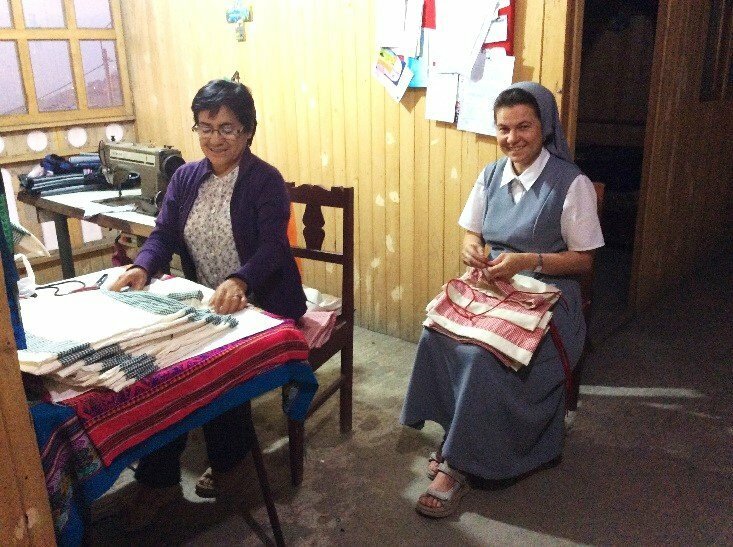 S. Lucy sews the bags; S. Veronica puts in the strings. S. Yvonne paints on each one “No to Plastic”. 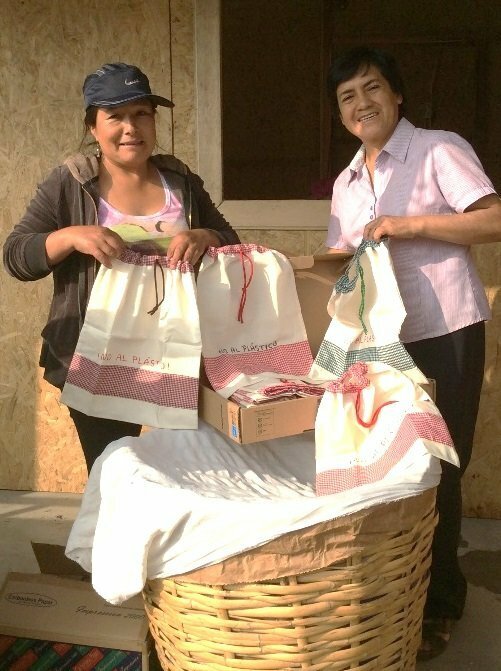 S Lucy delivers the bags to Roberta. 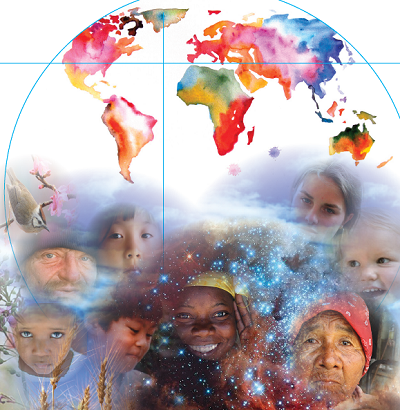 There are many good resources available to learn more about Laudato Si’. We can make Living Laudato Si’ real in our communities and our ministries. The UISG (International Union of Superiors General) launched a website with the theme for their General Assembly, Sowing Hope for the Planet. The address is http://www.sowinghopefortheplanet.org/ . You will find resources and events to inspire you. Available in English, Italian, French, Spanish and Portuguese. The Vincentian Family – those groups that trace their roots back to St. Vincent dePaul, such as the Vincentian Priests, the Sisters and Daughters of Charity, the Vincent dePaul Society – have invited SSND and others to join with them in their efforts to end homelessness. Although this goal is quite ambitious, we are happy to report that after less than two years, our Working Group to End Homelessness has taken a major step foreward. We successfully lobbied the Commission on Social Development to name Homelessnesss as its theme for its 2020 meeting. With this in place, the member states as the United Nations will have the task of addressing the issue in all its forms, in all countries around the world. In the process, we have learned that some countries have no statistics on homelessness and that some countries deny they have any homeless people. In all of our efforts so far, we have operated under the theme of “nothing about us, without us.” This means that we give voice to people who are homeless through our working group and in our lobbying efforts. For example, I was deeply moved when Iris, a women who is homeless in New York City, spoke at a UN event about her experience. 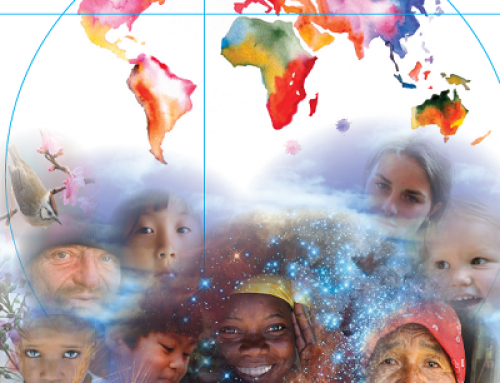 Negotiated for two years, approved in December 2018, the UN Global Compact for Migration seeks to promote responsible sharing among all nations for the growing number of migrants around the world. The best estimate of their number is over 258 million, which does not account for the millions displaced from their homes but still living in the same country. The 23 objectives contained in the Compact, cover all dimensions of the migration issues in a comprehensive manor. The compact calls for “safe, orderly, and regular migration.” Even though the vast majority of nations agreed to this process, it is unfortunate that some countries were not part of the effort. Of the countries where SSND is present, Austria, the Czech Republic, Hungary, Italy, Poland, and the United States are among the ones who did not sign the compact; Brazil initially signed, but later withdrew. Easter is April 21. Earth Day is April 22. 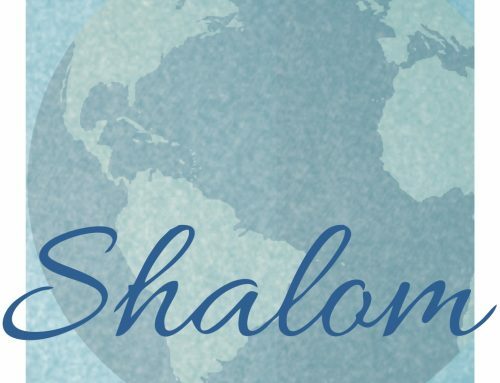 Wishing you a joyful Shalom Easter! via della Stazione Aurelia 95, 00165 Roma · tel: +39.06.6652.01; fax: +39.06.6652.0234.